Shanghai literally means the city by the sea. 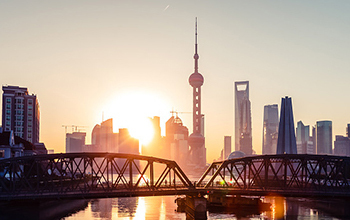 Shanghai is situated at 31o14' north latitude and 121° 29'east longitude, on the west shore of the Pacific Ocean.It is bordered on the north and west by Jiangsu Province , on the south by Zhejiang Province, and on the east by the East China Sea . Right in the middle of China's east coastline, Shanghai is an excellent sea and river port, boasting easy access to the vast hinterland. With a pleasant northern subtropical maritime monsoon climate, Shanghai enjoys four distinct seasons, generous sunshine and abundant rainfall. Its spring and autumn are relatively short compared with summer and winter. The average annual temperature is 18 degrees Celsius. 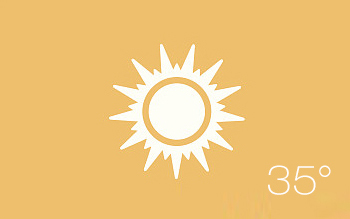 The city has a frost-free period lasting up to 230 days a year. The average annual rainfall is 1,200 millimetres (about 50 inches). However, nearly 60% of the precipitation comes during the May-September flood season, which is divided into three rainy periods, the Spring Rains, the Plum Rains and the Autumn Rains. 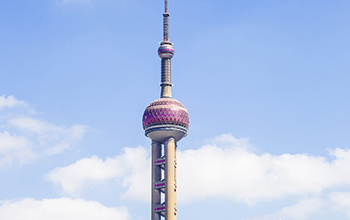 Oriental Pearl TV Tower was completed in 1995. Height of 468 meters. The design style of the five spheres of different heights. 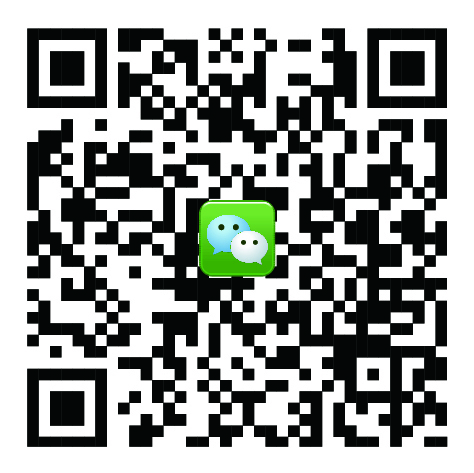 “Bound” is the British to the Chinese name of Shanghai from the river area. 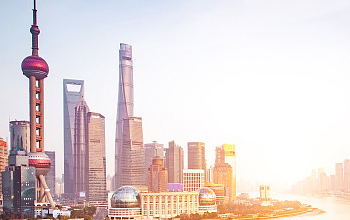 The Bund is the largest financial center in Asia. 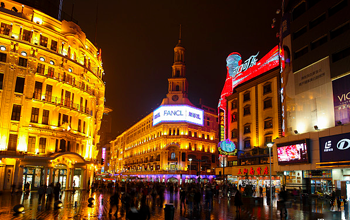 Shanghai Nanjing Road, the world’s one of the most famous commercial street.